2) Suited workpieces: all size of bearings, standard parts, small size workpieces. 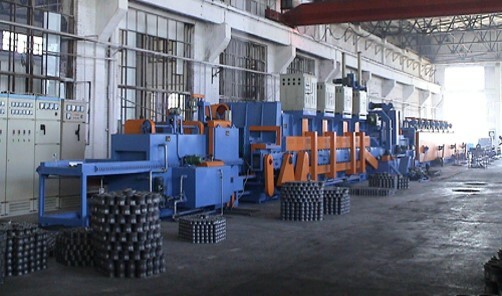 3) Equipment type: bottom roll, push dish type, net belt type, roller type . 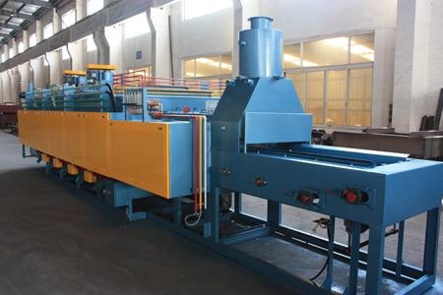 4) Technical features: high performance of homogeneous furnace temperature and deformation.